We have offices on both the east and west sides of town, conveniently located for you and open all week long. Simply reach out to us to begin a free consultation about your case and how we can help you. Legal proceedings can be costly. We offer payment plans to make sure that it is manageable for you to cover the costs of your trial. 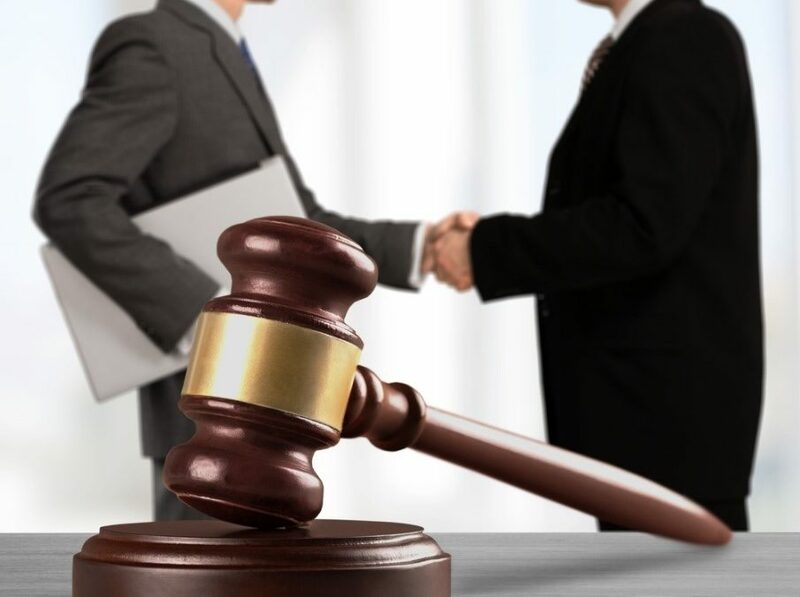 Our blog is here to deliver you information and guidance about the legal system, the impact of criminal prosecution and defense, and how a criminal defense attorney from the offices of Greg Nelson can help you. Follow along to stay up to date on the latest in Nebraska law and what you can do in the event of a criminal prosecution.